Here at People & Process we have developed dedicated training courses for the Health Care Sector to help speed up the process of training by allowing team members learn at their convenience. Registration is simple & what’s more you can track your teams progress & record certifications as they go along. Our dedicated Training Data Base will allow you keep all training records in one central location, ready for auditing. Our Online Infection Control programme is ideal for anyone currently employed in a healthcare environment, and for those planning a career in healthcare. 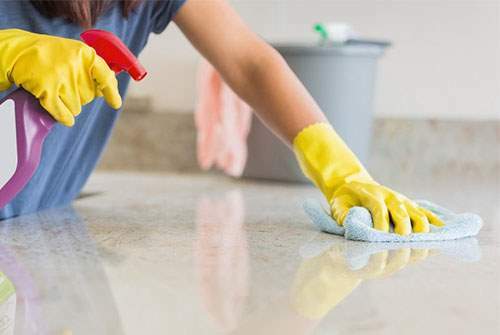 This course describes all aspects of Infection Controls, including Microorganisms, Mode of Transmission, Chain of Infection, Hosts Factors, Sources of Infection, Hand Hygiene, Precautions and more. 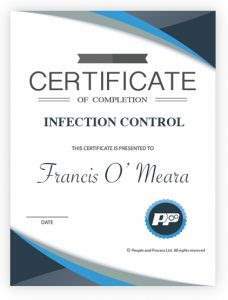 For more information about the Infection Control Course, please follow this link Infection Control Training where you will find more comprehensive information about course, syllabus, award & even an animated video.